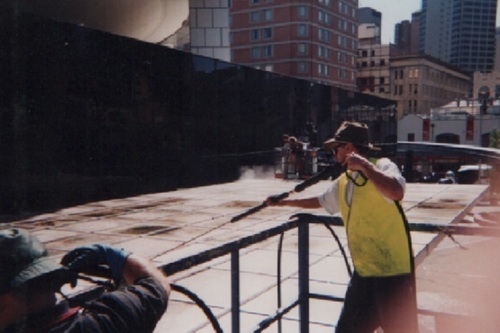 Every so often your hard surface sports court will need cleaning, our services will not only restore your tennis, netball courts back to new looking again, we can also protect the sports surface with protective coating to prevent mould growing in the pours of the surface a lot faster as it would without protection. 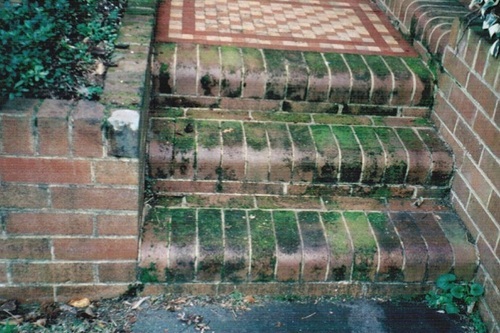 Tennis courts that are unkempt will soon deteriorate without the proper maintenance, water damage is the main culprit causing the concrete to expand, mould growth and becoming slippery under foot due to mould and light dew. 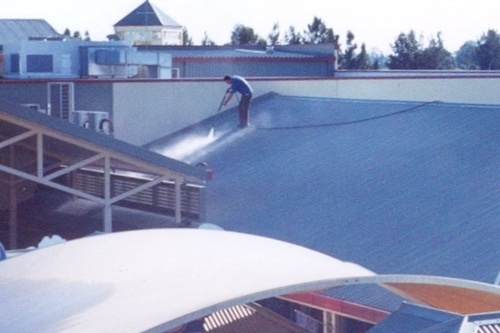 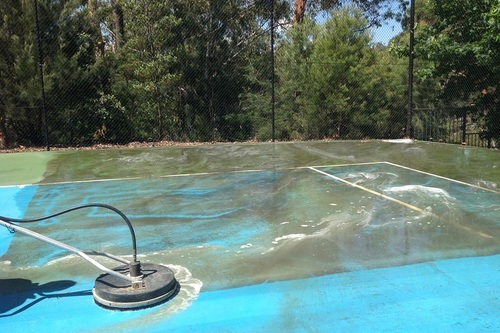 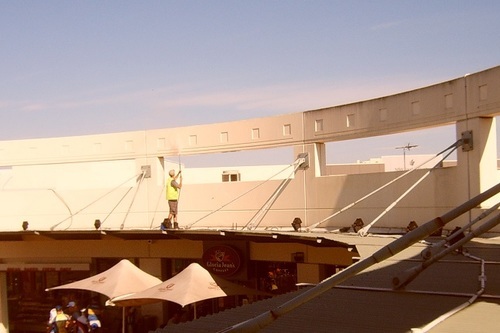 Our tennis court pressure cleaning services caters to private courts, clubs, motels/resorts, council managed courts, strata, school sports court cleaning includes netball, basket ball, Handball courts. 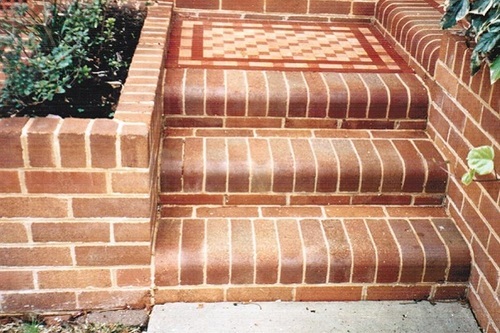 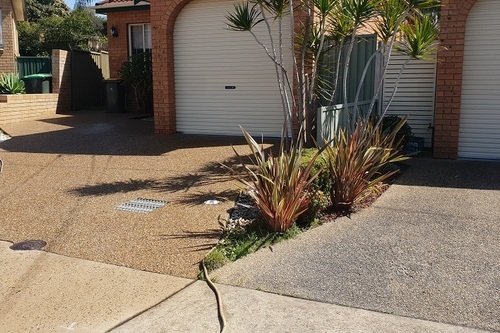 If you need your tennis or sports hard court pressure cleaned arrange a quote, based in Sydney south we service Sutherland Shire, Georges River Council and Sydney Inner West areas.